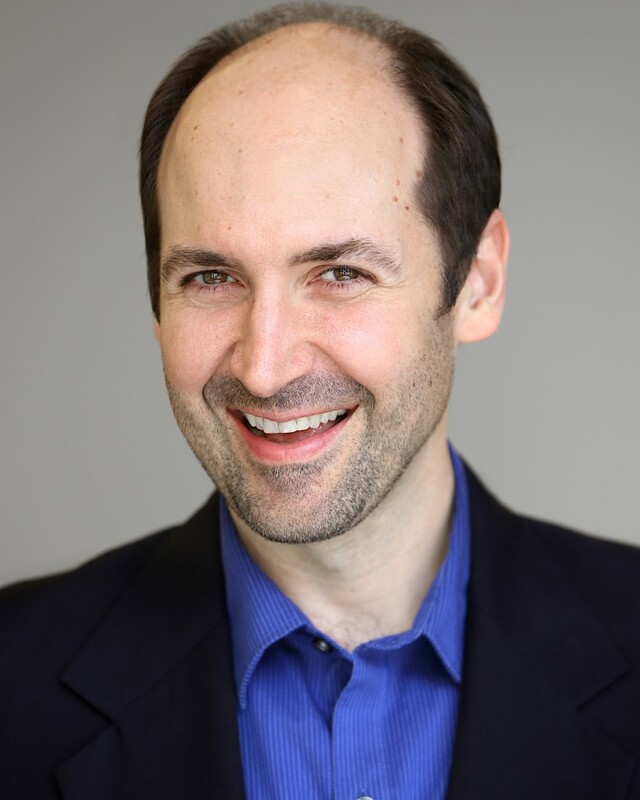 Rory Ledbetter is an award-winning Actor, Dialect Coach, Director, Voiceover Artist and Educator. He teaches Voice, Speech, and Acting at The University of Mississippi (Ole Miss) and is a certified Associate Teacher of Fitzmaurice Voicework®. Rory received an MFA in Theatre Directing from Florida State University and a BA in Theatre from Brenau University. He has directed shows at The Gainesville Theatre Alliance, WonderQuest Children’s Theatre, University of Alabama, Ole Miss Theatre, Theatre Southeast, and Tecumseh. His acting credits include Film/TV: Run Ronnie Run (New Line), The Delivery Boy Chronicles (independent feature), The Sky Is Falling (short), Thumb King (short), Bowled Over a Sea of Eggshells (short), Two Commandments (short); Theatre: The Oxford Shakespeare Festival, IO West, Tecumseh Outdoor Drama, Pasadena Shakespeare in the Park. Rory has also written and devised numerous pieces of theatre, including two solo shows, A Mind Full of Dopamine and The Road to Santiago. In particular, A Mind Full of Dopamine has been performed and produced at The Ottawa Fringe (“Steve Sauvé Spirit of the Fringe Award” winner), The Regina International Fringe, The Calgary International Fringe (“Best of Fest” winner and “The Most Outstanding Performer” winner), The New Orleans Fringe, The Orlando Fringe, and The Vancouver International Fringe (“Spirit of the Fringe Award” winner). Dopamine has also been the featured keynote presentation at the National Conference on Problem Gambling and The Alberta Gaming & Liquor Commission Problem Gambling Symposium. In addition, Rory has written and directed Firemax (short) for the Oxford Film Festival, Your Loss (music video) for Firespark Productions, and The Theatre Director (documentary) for Theatre in Action.